Pathetic condition of the poorer and marginalized children has propelled us to create the Mourong Foundation and charity school. We are assembly of people who want to do something for the victim of fate and life. 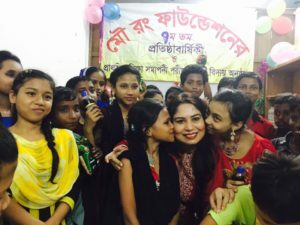 With this intention we created Mourong foundation on 31 October, 2009 with the sole desire of helping poor children of Bangladesh to have better environment and better life by giving them life necessity like education, shelter, counseling etc. We work towards imparting free education which is the most basic thing which a child need to survive with honour. 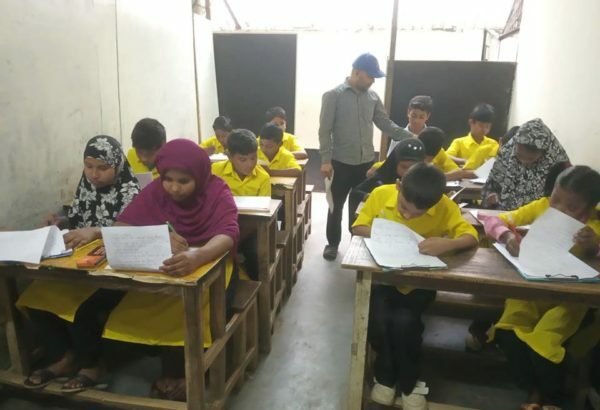 Besides free education, we also strive to train them in other necessary basic like skills such as painting, playing, drawing, and above all getting accustomed to the society. 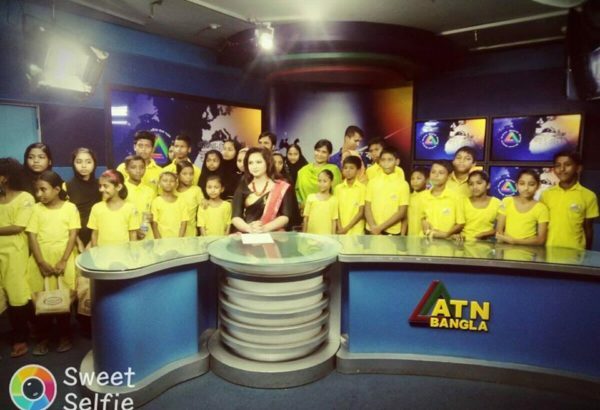 We not only focus on the formal education part of the child need but we focus on the wholesome need of the child. Most of these unfortunate children underwent a bad phase in their life. This negative phase of their life has paved the way in their mind for pessimism outlook. To get children of this pessimistic phase is a big challenge for us. We train them in the informal environment so that they are able to overcome that rough patch of their memory which is hindering their further growth. 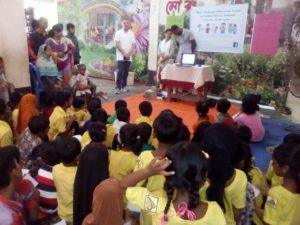 This informal way of education is proved more fruitful to help poor children to improve and reinforce their physical, mental and emotional state. Informal way of education helps children to be more frank and talk about their problem areas. We earnestly try to sort out their problem areas via training and counseling. 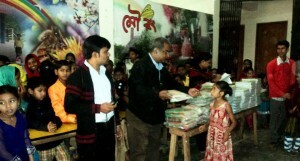 We firmly believe that each child is unique gift from god to the society. Holding this proposition intact, we only foster the uniqueness of each child. At Mourong Foundation charity school, we provide resources to poor children of the society to enable and equip the children to fulfill and sustain the physical, emotional and emotional wants. 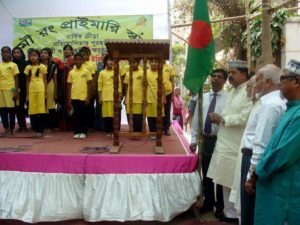 We devise and implement modern and informal ways of educating these children so that they don’t fell neglected and ignored part of the society. Our motto is to make their life less burdened and help them grow as considerable and responsible member of the society. We also work to address and counsel these children to get rid of their traumatized emotional state so that they get wholesome physical, emotional and spiritual development. In a word we harbor and foster self- efficacy of the unnoticed and snubbed children.